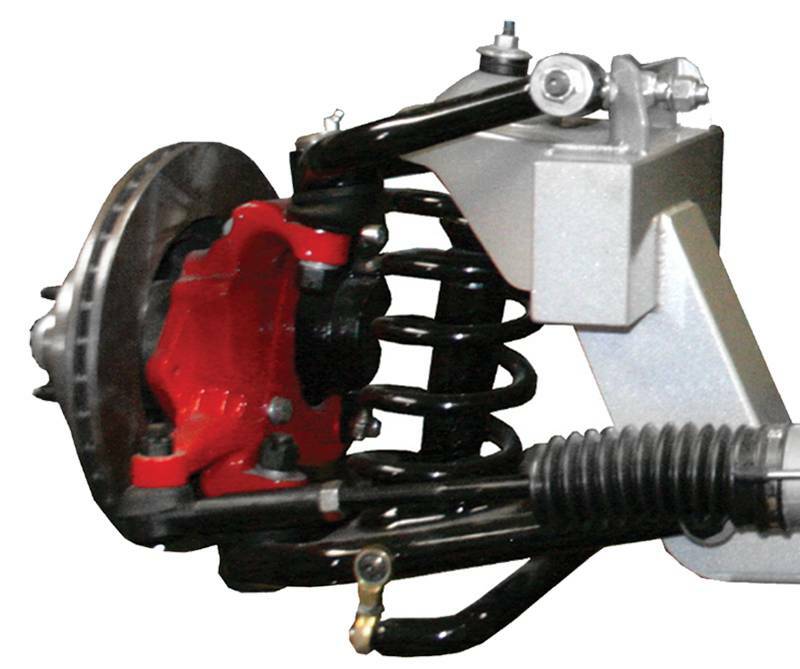 TCI Engineering’s newly redesigned Coil-Spring Independent Front Suspension is an American made product engineered for easier installation, enhanced drivability and broader range of alignment adjustments. They have re-engineered the upper coil-spring tower to accommodate a traditional shim style alignment adjustment instead t-bolts. The new design now uses a vertical plate to mount the upper control arm onto. 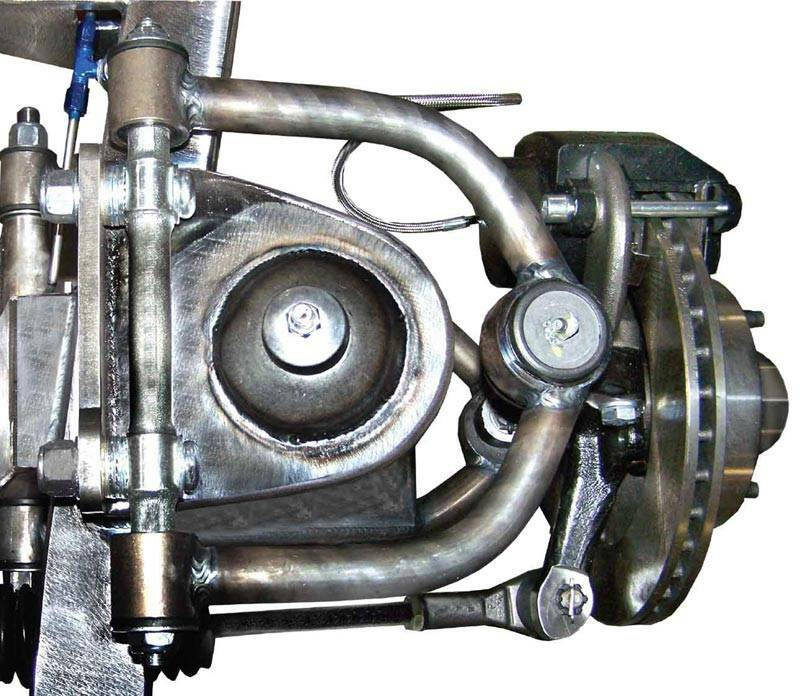 During this redesign they were also able to increase camber gain and anti-dive for better performance. The main channel is made from 3/16” thick ASTM A-1011 Steel plate and is completely welded in house for quality control. The new lower control arm mounting pin is a one piece design instead of a two piece design for added strength and durability without increasing weight. They also use heavy duty ball joints and control arms for extra strength and reliability. Powder Coating is Not Included Only For Display. 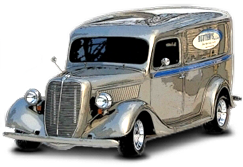 Shipping: Free Shiping on all TCI front end kits!!!!! Shipping Remarks: Free Shiping on all TCI front end kits!!!! !